Almost all Cement firms in Ghana have increased their prices by Ghc2.40 and it’s about the second increment of cement prices in two months. 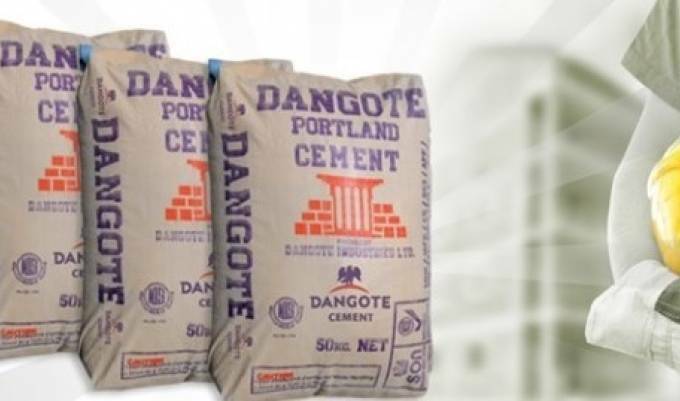 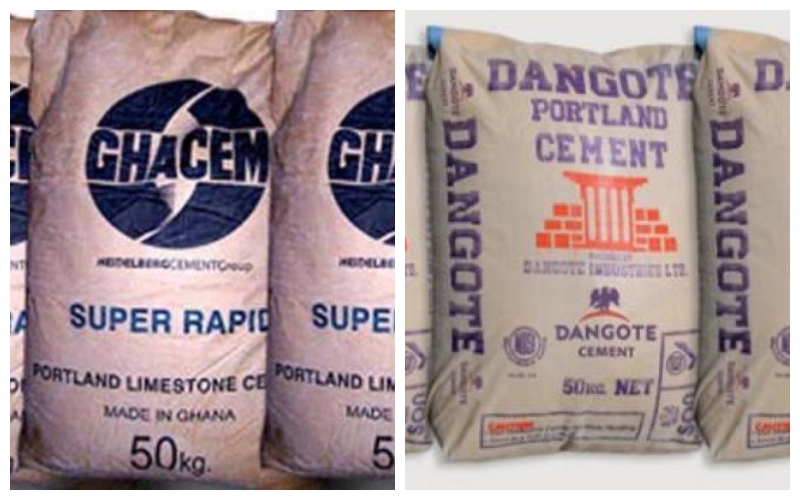 According to cement companies in the country, they have been forced to increase their prices due to the depreciation of the Cedi which has pushed the cost of their raw materials up thereby affecting their cost of operation. 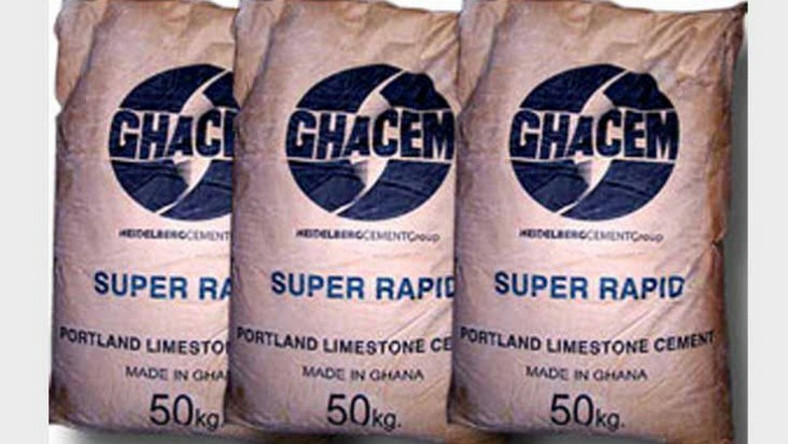 Checks reveal that GHACEM has increased its products by GHC2.40 pesewas across board. 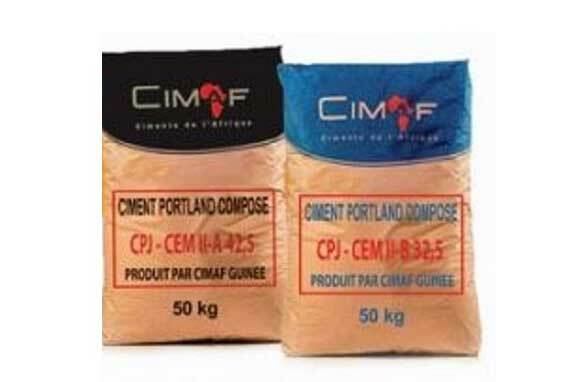 It Super Rapid Cement has jumped from GHC30.47 to GHC32.47; Super Strong Cement has moved from GHC30.83 to GHC33.23 and the GHACEM Extra has also increased from GHC31.68 to GHC34.18.